Within a span of two weeks, the southern United States, several countries in Central America and adjacent Caribbean islands were hit by two hurricanes that caused ravaging destruction, affecting over millions of people, causing 165 confirmed deaths and over $130 billion in damages. 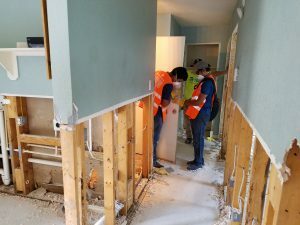 On August 25th, 2017 Hurricane Harvey hit the Texas coast causing catastrophic flooding over the cities of Houston, Galveston and Corpus Christi and some counties in Louisiana, affecting nearly 50,000 homes and displacing 30,000 people. Hurricane Irma soon followed, decimating the islands of Barbuda, Saint Barthélemy, Saint Martin, Anguilla and the Virgin Islands as a Category 5 hurricane, while subsequently affecting multiple coastal cities in Florida. 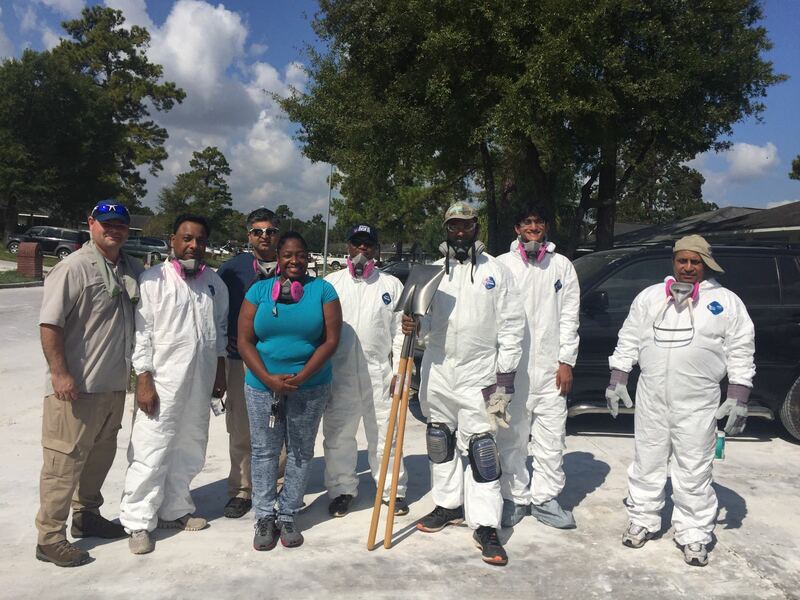 Impacted by the floods themselves, in the hours and days following Hurricane Harvey, SSIO leaders within the affected region sought out to ensure the personal safety of all Sai Center members and help those impacted to clear the damage and debris. 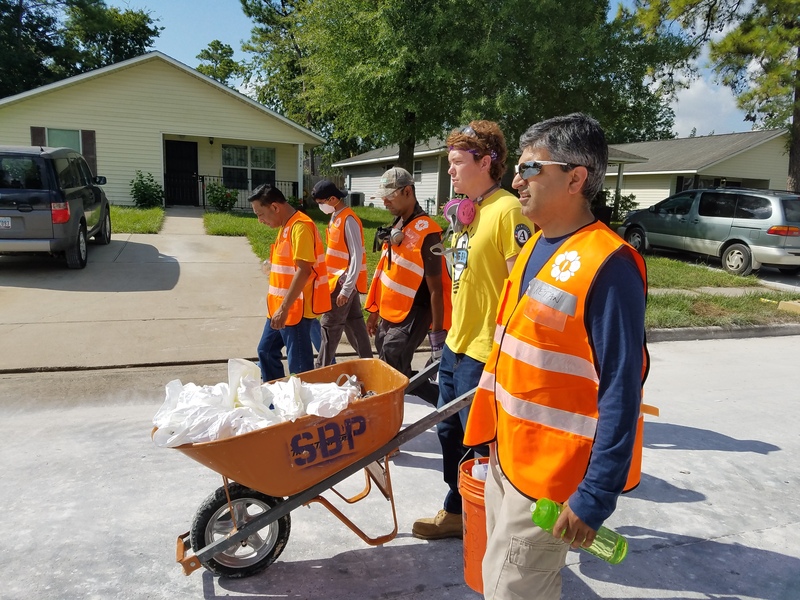 Though the prompt involvement from the National Disaster Relief Team of the USA, the SSIO teams soon began assessing all needs and opportunities to support the community. With support from local authorities, the local SSIO team has already identified three under-privileged communities within the greater Houston area to initiate relief and restoration services. Similarly, a substantial list of supplies has been approved by the SSIO-USA team and is in the process of being fulfilled locally. 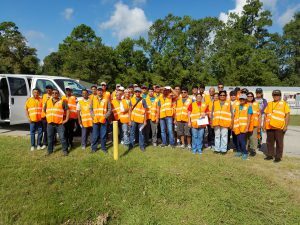 The first wave of service activities started on Saturday September 16th, in conjunction with Houston’s 5th Ward. Approximately 50 SSIO volunteers from the cities of Austin, Dallas and Houston participated in these efforts, which focused on home gutting, clean-up and restoration preparation. 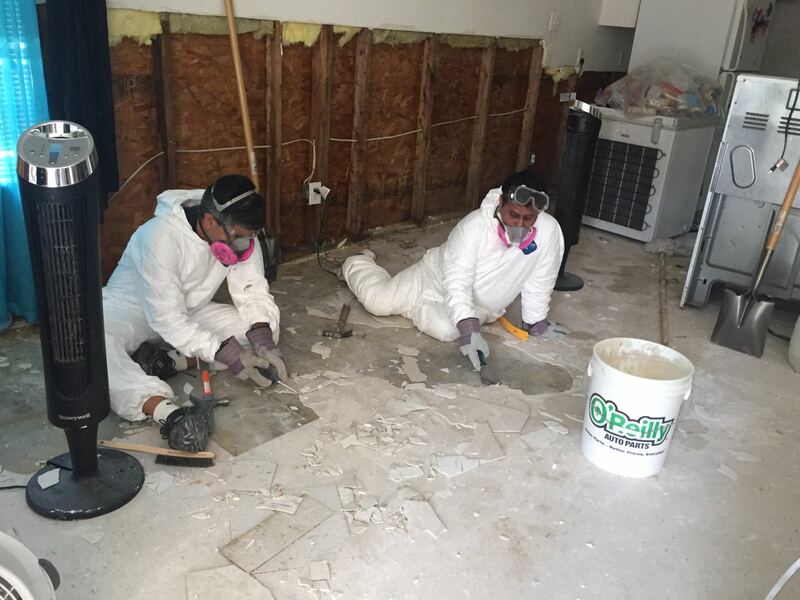 The devastation is so significant that the community rehabilitation and potential adoption efforts by SSIO, will remain for many months to come. Therefore, in coordination with the National Disaster Relief Team, volunteers from across the country can register to support the humanitarian efforts. 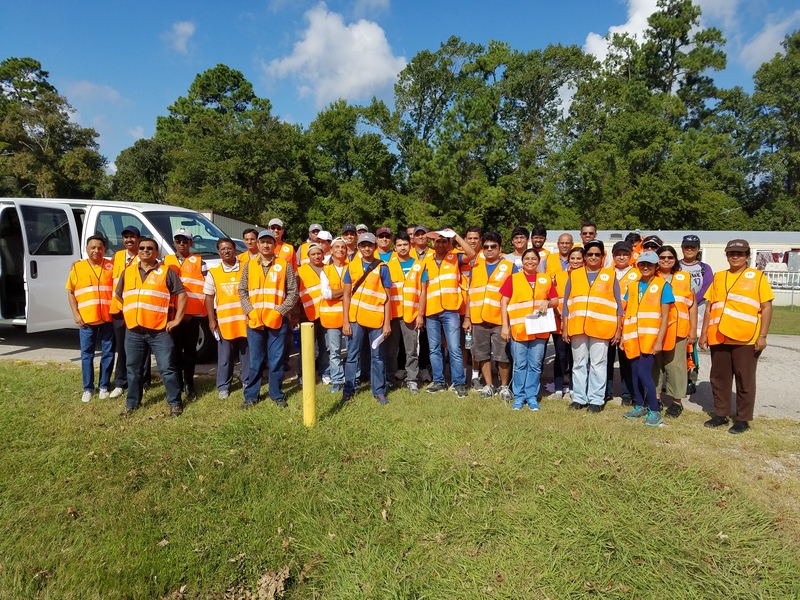 As for the Florida area, all members are also ascertained to be safe, evacuated on time and hosted by others members in Tampa Bay and Jacksonville. The SSIO Regional Officers’ assessment indicates that any restoration efforts can be contained with local support. However, supply, volunteers, specialized services and subject matter experts, will be needed to rebuild the Virgin Islands, such as St. Thomas. The island suffered loss of most infrastructure and was nearly flattened by the hurricane; while airport and ports were rendered inoperable. Despite the personal numbing impact and the significant damage to their own property, the St. Thomas Sai Center members began serving their local communities immediately by preparing and distributing hot meals to the affected. They also restarted devotional singings activities without delay in order to uplift the community. Given the airport closures, the logistics of getting much-needed supplies into the island remain challenging. For these and other logistical and safety reasons, the local members have requested the SSIO to standby on support. In the meantime, the SSIO is evaluating all transportation and logistical options to support the island the moment the locals recommend so. We will continue to provide frequent updates and calls to action, as we receive more information.